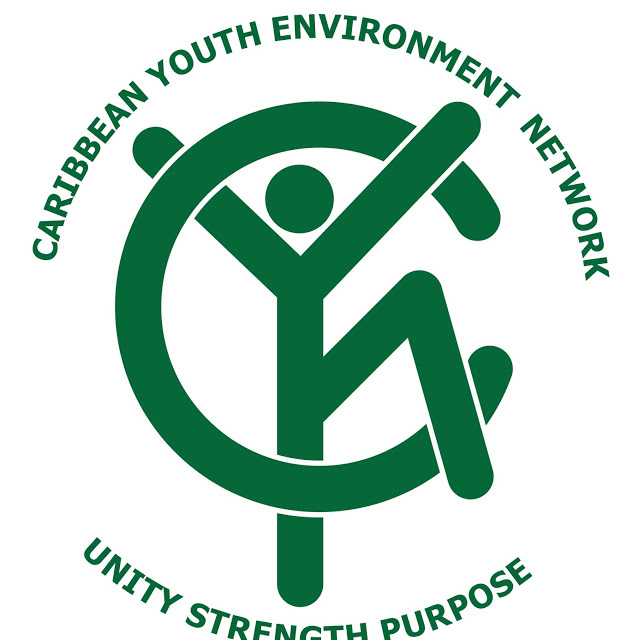 The Grenada Chapter of the Caribbean Youth Environment Network (CYEN) together with Education, Conservation and Outreach (ECO), in support of International Coast Clean-up 2018, will be hosting a coastal clean-up in Morne Rouge. International Coastal Clean-up (ICC) is a volunteer-based campaign which strives to rid the coastal and marine environments of various forms of waste. Land based pollution continues to be one of the major sources of waste found in the ocean, which poses a threat to various forms of marine life. Additionally, the waste is unsightly and diminishes the country’s natural aesthetics. The volunteers work to clean up garbage that would have been improperly disposed of, as well as other unwanted material in the coastal area. This initiative is important as it contributes to the data collection on the types and quantities of waste that our country produces, in an effort to develop better management practices. The clean-up will begin at 9 am, with the Camerhogne Park being used as the central meeting point. Garbage bags and gloves will be provided for all the volunteers as well as gear to volunteer certified divers for underwater clean-up. Following the clean-up, refreshments will be provided. CYEN encourages the public to participate in support of International Coastal Clean-up.